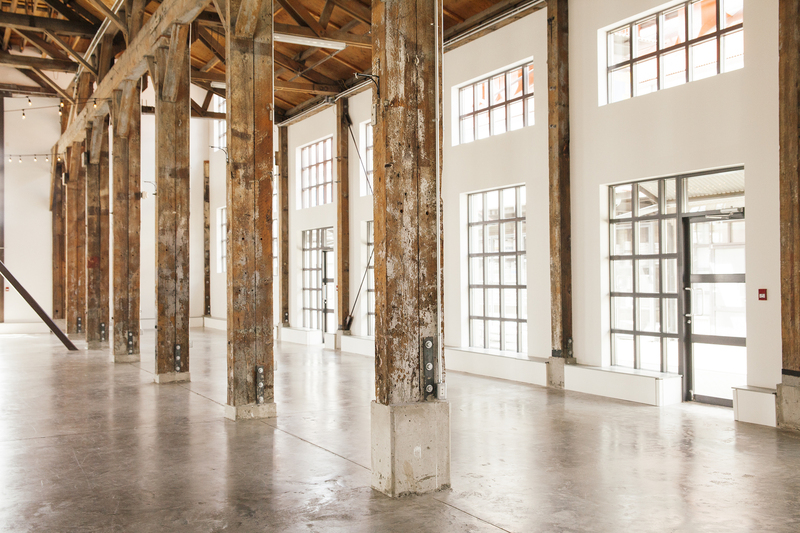 The Pipe Shop Venue and Building at the Shipyards. 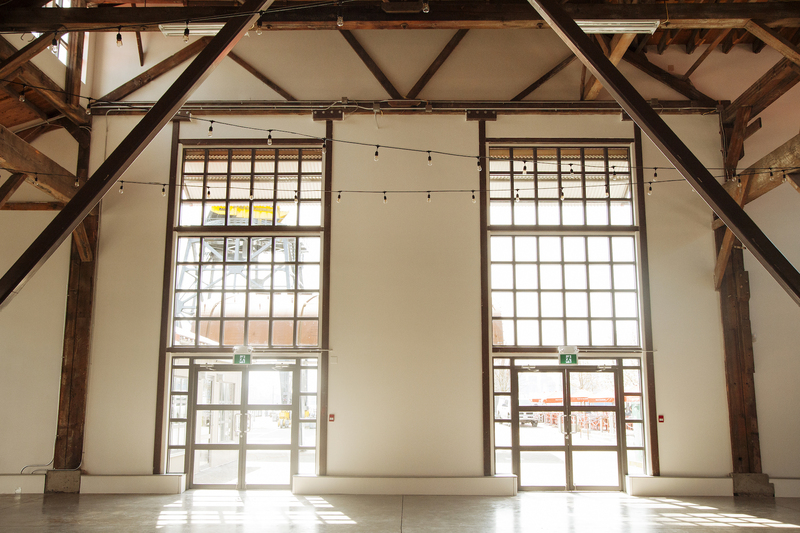 Is a spectacular recuperated heritage building located in the popular Shipyards Plaza on the City’s waterfront in North Vancouver. 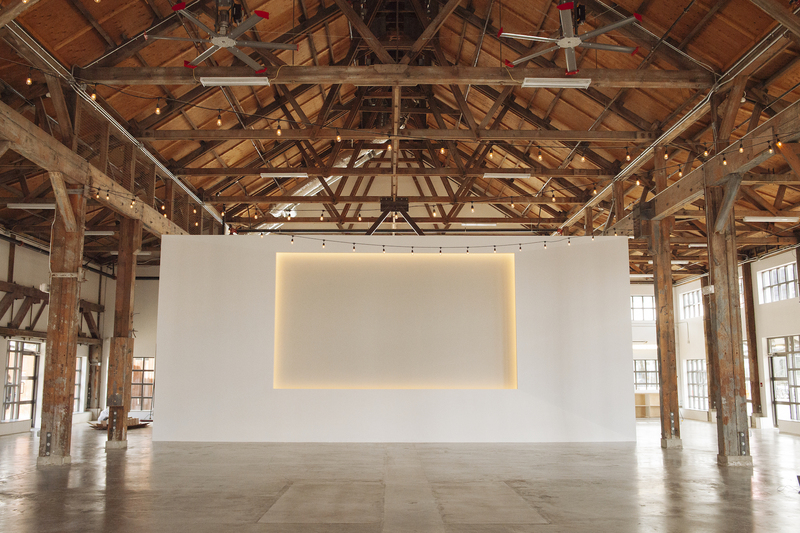 The open, expansive indoor exhibition space is an awe inspiring blank canvas yare to be filled to its full potential. 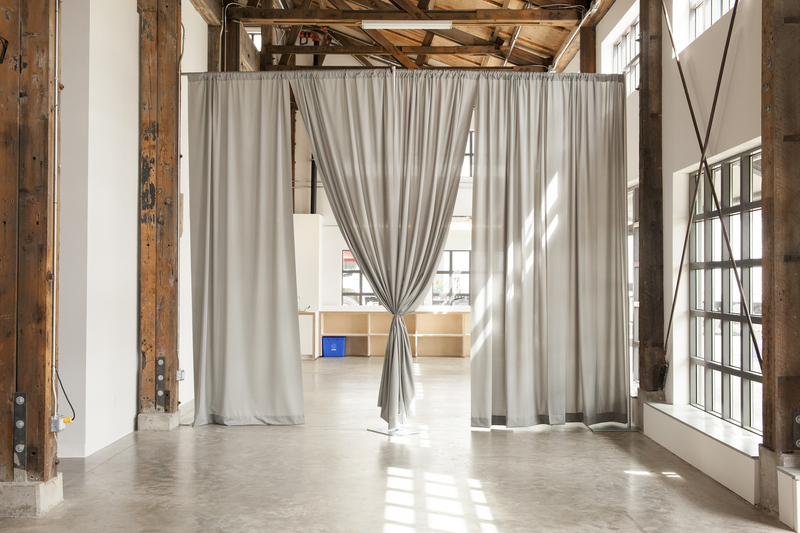 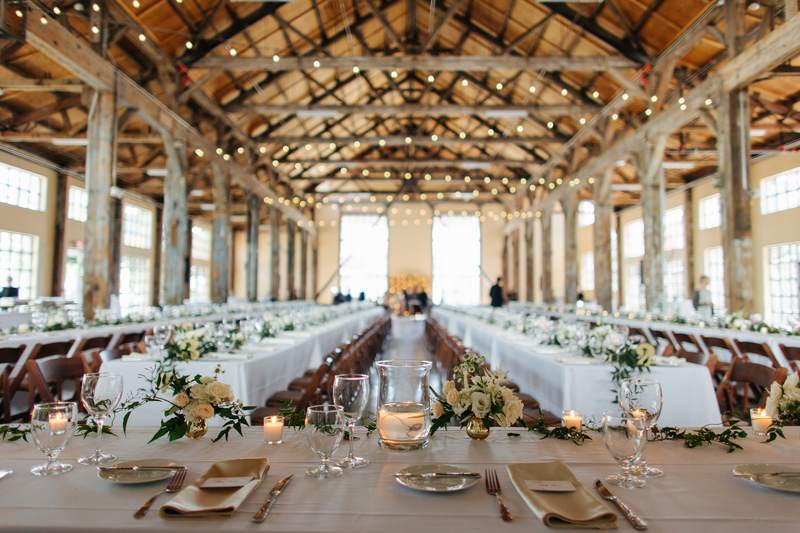 The stunning, open concept venue has concrete floors, high ceilings, consequential glazing, multiple doors and exposed wooden beam construction. 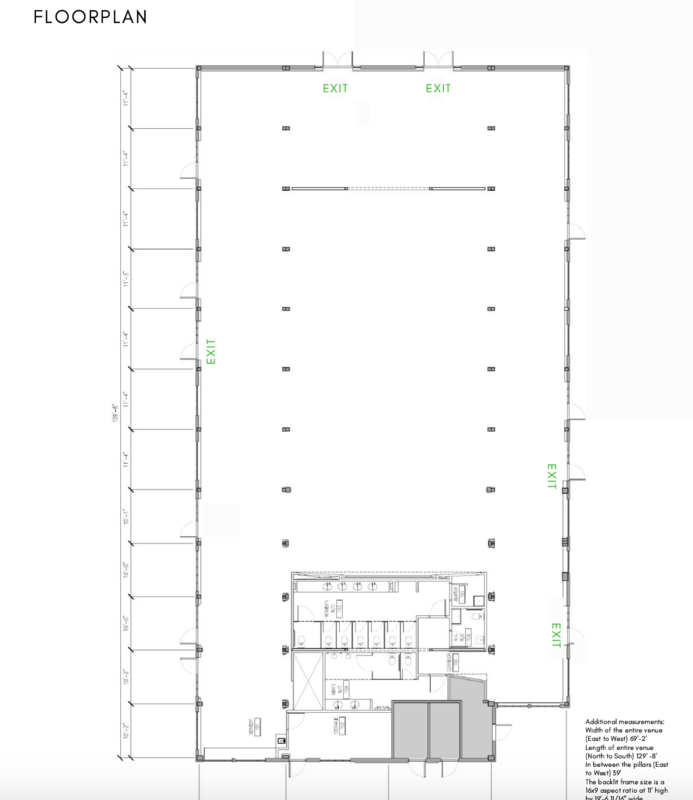 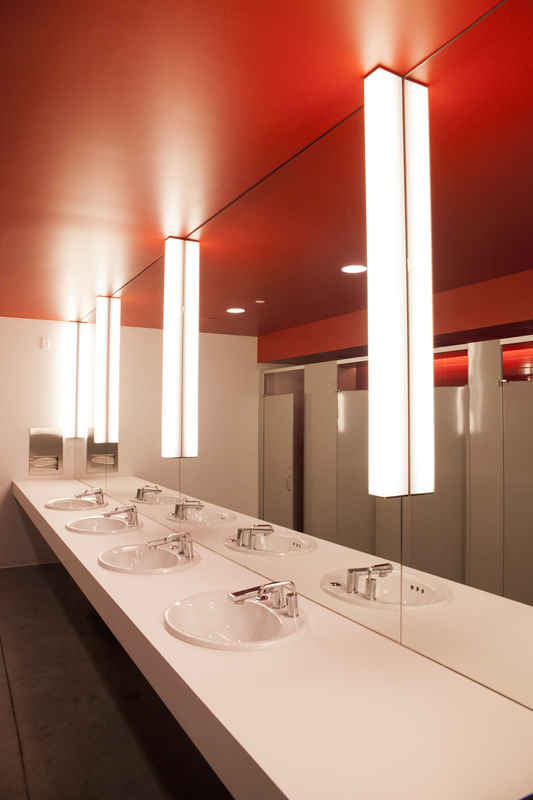 The building’s comeliness stands alone, however the location is withal ideal. 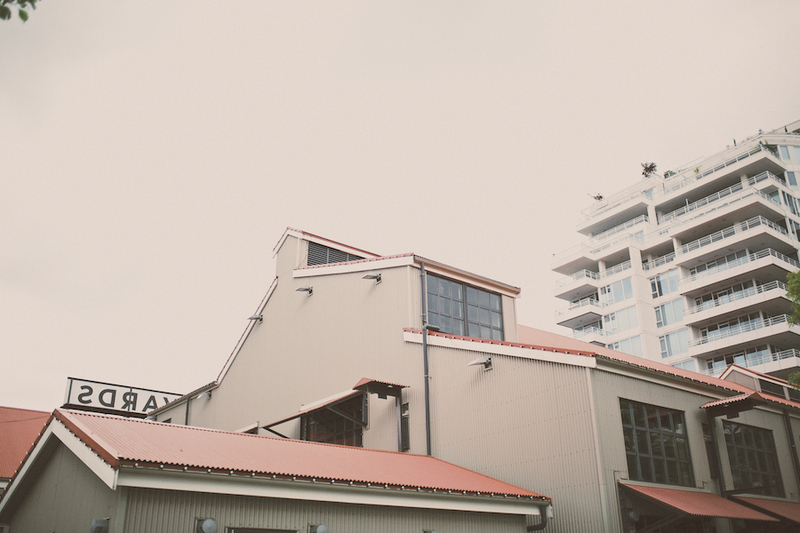 The Pipe Shop Building is located on the City’s Central Waterfront in Lower Lonsdale, adjacent to the Lonsdale Quay Market, Seabus and transit hub, plus it is the up and coming restaurant district of the North Shore.